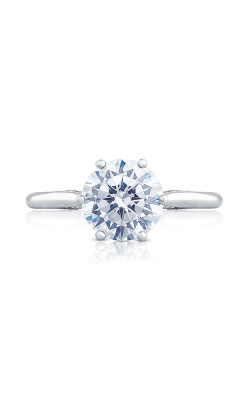 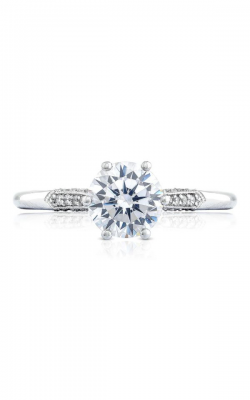 A flawless fit for nearly every engagement ring style, round cut diamonds are a perfect choice for an engagement ring of unbeatable simplicity, sophistication, and beauty. 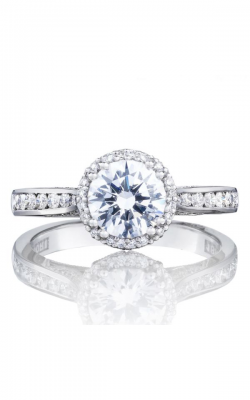 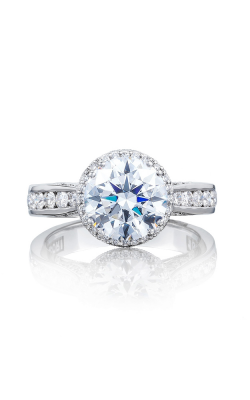 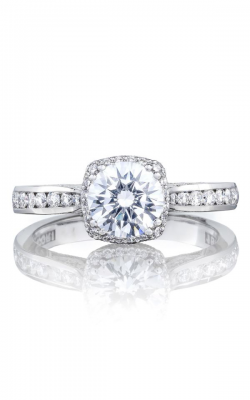 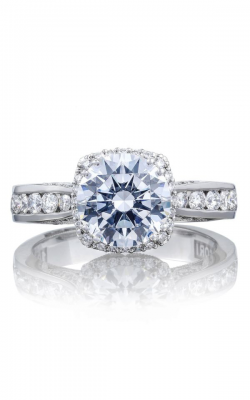 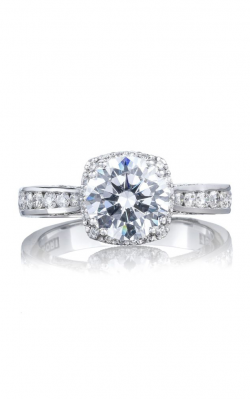 Said to symbolize a marriage that lasts, BARONS Jewelers is proud to offer a wide selection of round cut diamond engagement rings in a variety of enchanting styles which include halo, sidestone, solitaire, and three stone rings. 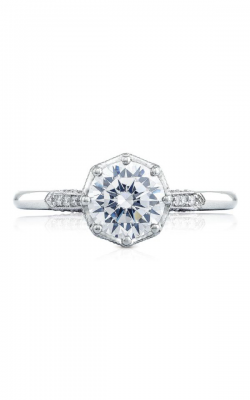 More than just versatile, round cut diamonds are skillfully cut and polished to produce the maximum amount of diamond fire possible, and to bring an effortless sense of fashion and elegance to the hand of any wearer. 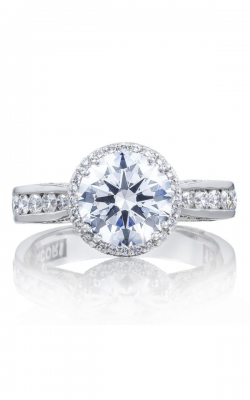 The bridal jewelry experts at BARONS Jewelers are pleased to provide our customers an unparalleled selection of round cut diamond engagement rings in our conveniently located Dublin, California, showroom. 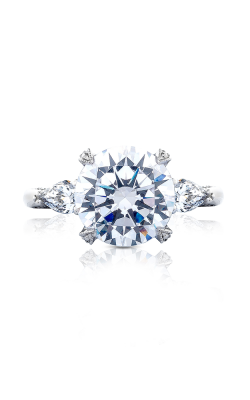 Celebrating over 50 years of service to the San Francisco Bay Area, BARONS Jewelers is proud to be an authorized retailer of the leading bridal jewelry designers including A. Jaffe, ArtCarved, Michael M., and Coast Diamond, and are honored to be the only Tacori Diamond Partner on the West Coast. 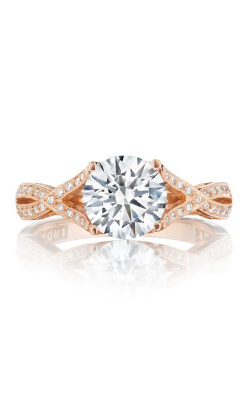 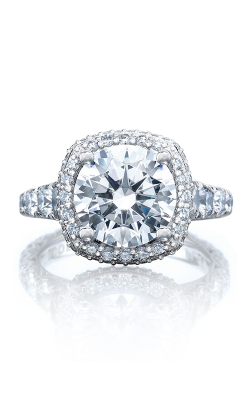 Popular collections of round cut diamond engagement rings available now at BARONS Jewelers include the brilliant pieces of the Blooming Beauties, Dantela, RoyalT collections by Tacori, as well as the vintage-inspired rings comprising A. Jaffe's stunning Art Deco, Classics, Metropolitan, Quilted, and Seasons of Love collections. 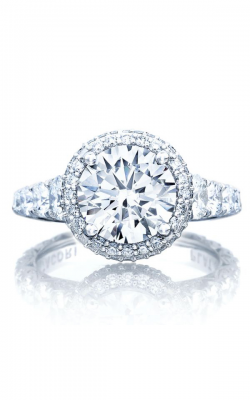 Further, the experienced staff at BARONS Jewelers is thrilled to offer many more round cut engagement rings including the Classic, Contemporary, and Vintage collections by ArtCarved, the Contemporary, Floral, Traditional, and Vintage collections by Mark Schneider, as well as the stylish designs of the Charisma, Romance collections by Coast Diamond. 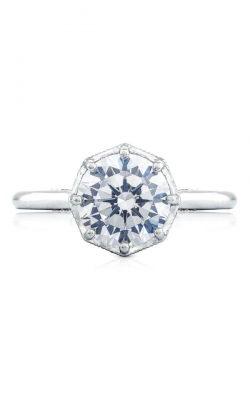 Also available at BARONS are round diamond rings by Michael M., Simon G., Barkev's, Judith Conway, and custom diamond rings as well.